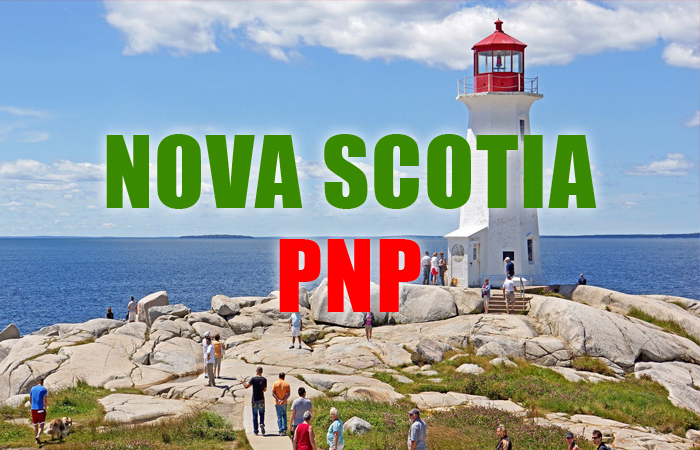 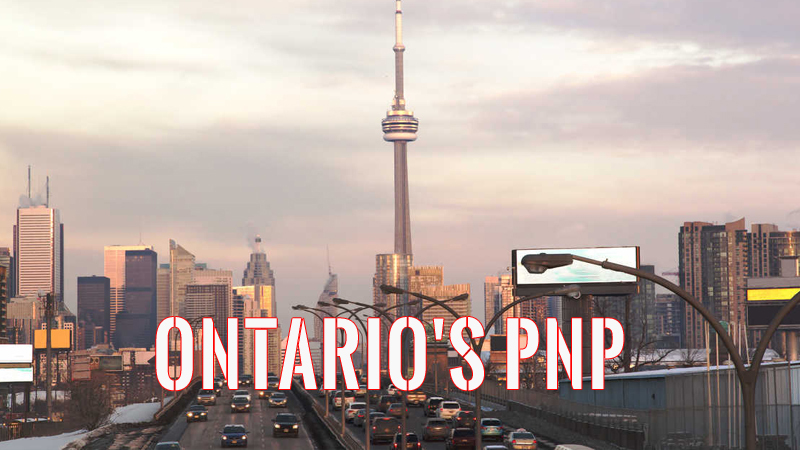 The Atlantic province of Nova Scotia invited a record high, 1400 immigrants through its PNP programme in 2017. 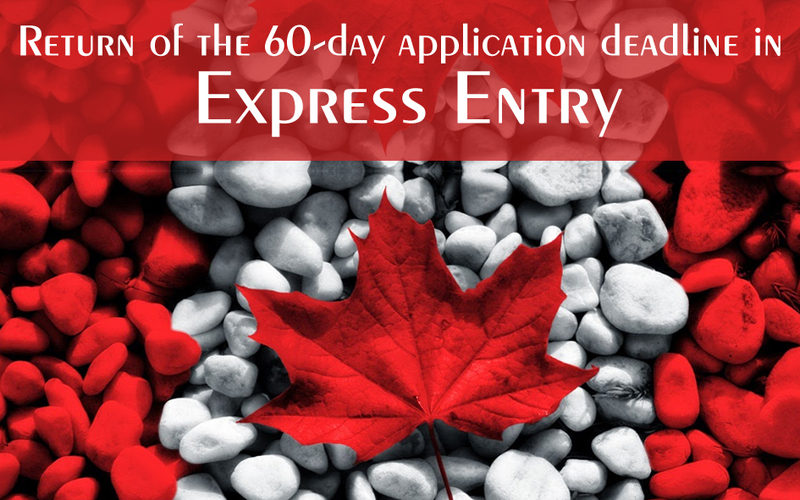 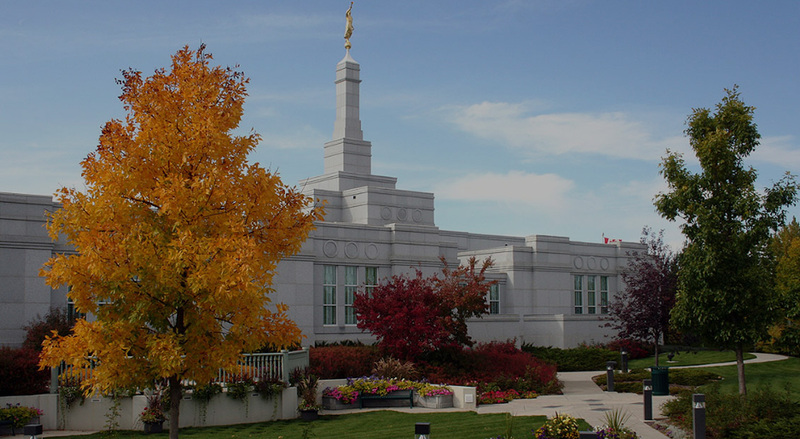 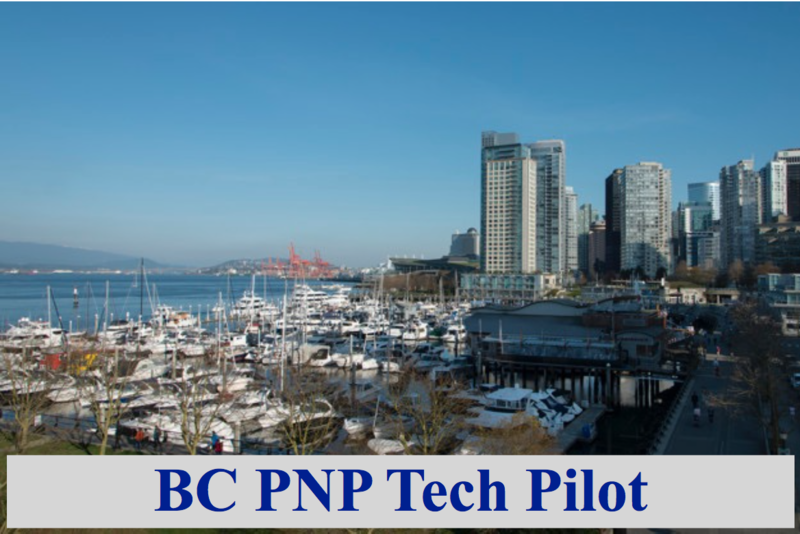 This stream is a first-come, first-serve category where applicants do not need a job offer, But they must qualify in the opportunity occupations listed above with one year of paid work and they must have an active federal express entry profile. 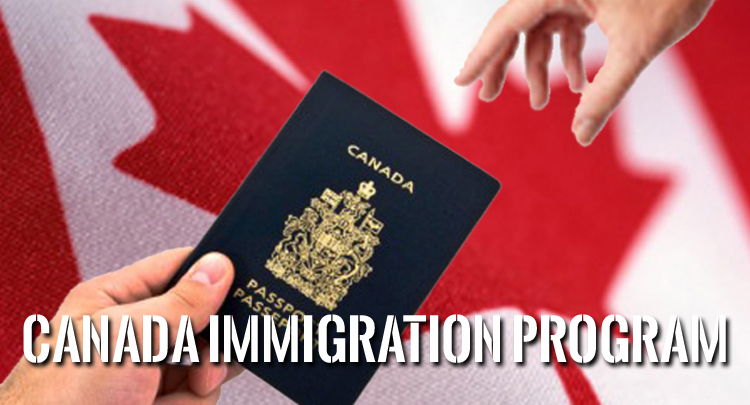 Another 200 immigrants arrived in Nova Scotia through the Atlantic Immigration Pilot Programme, which is a new and innovative pilot programme devised between the Atlantic Provinces of Nova Scotia, New Brunswick, Prince Edward Island, and Newfoundland and Labrador. 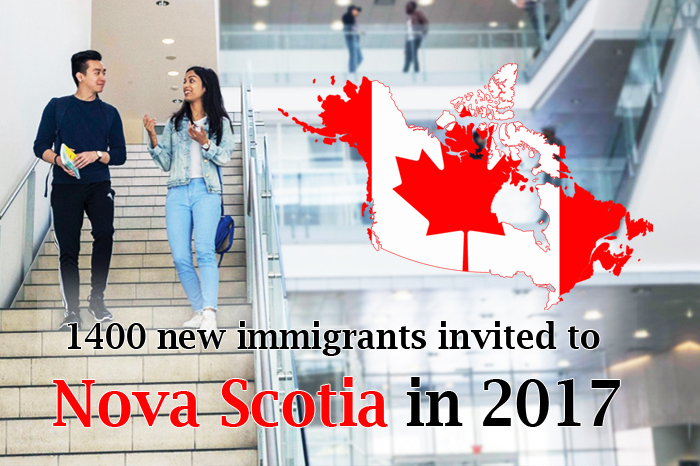 Nova Scotia has announced that it has welcomed more than 4000 new comers in 2017. 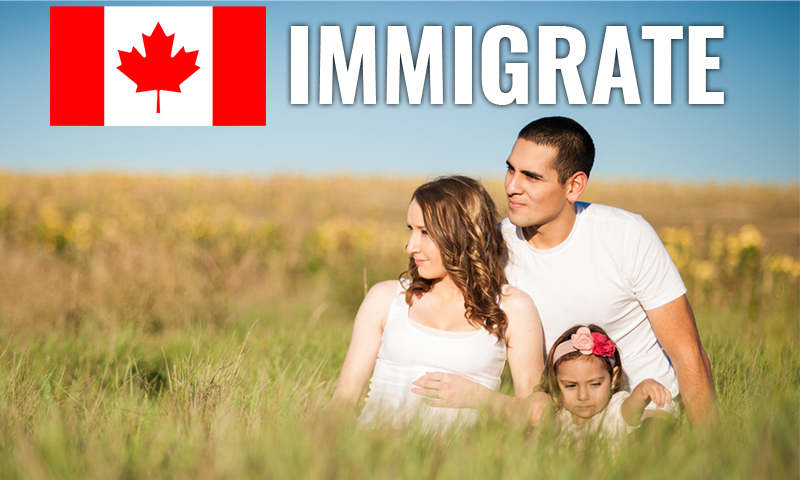 But surprisingly this no is still lower than a record 70 year high in 2016 of 5500 immigrants which included 1500 Syrian refugees. 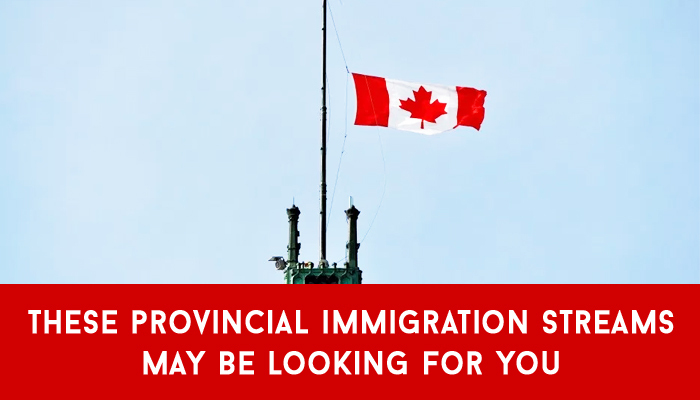 The Government of Nova Scotia says that immigration is the key to growing the province and its economy and they are very hopeful that the good work will continue in 2018. 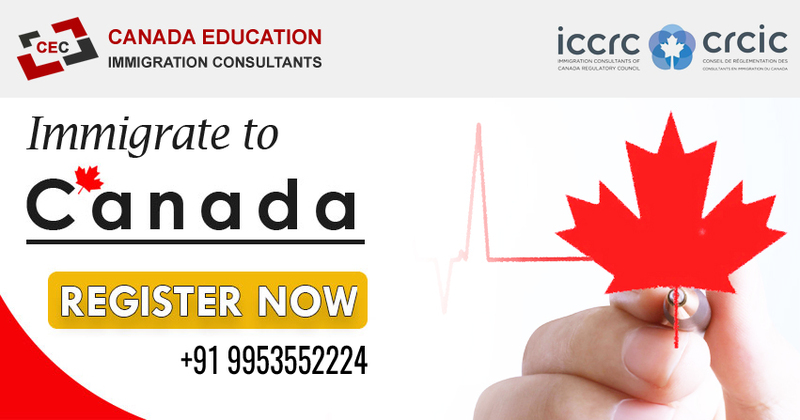 In 2014, Canada’s education policy has marked India as a priority country. 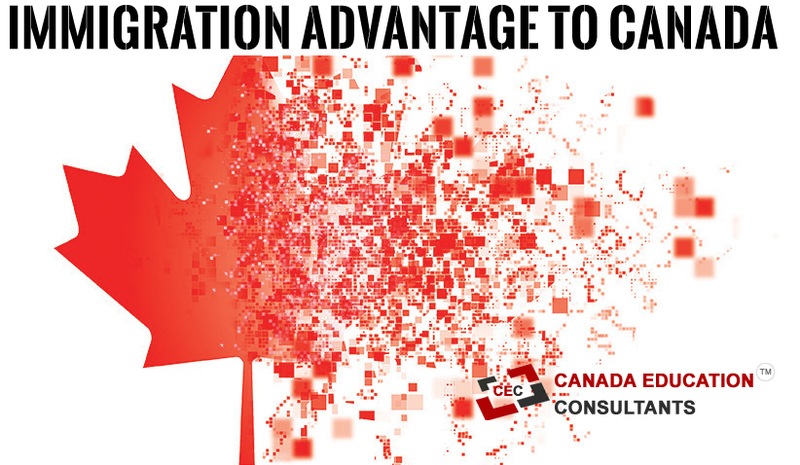 Universities Canada has noted that Brazil, China & India are among the faster growing economic powers. 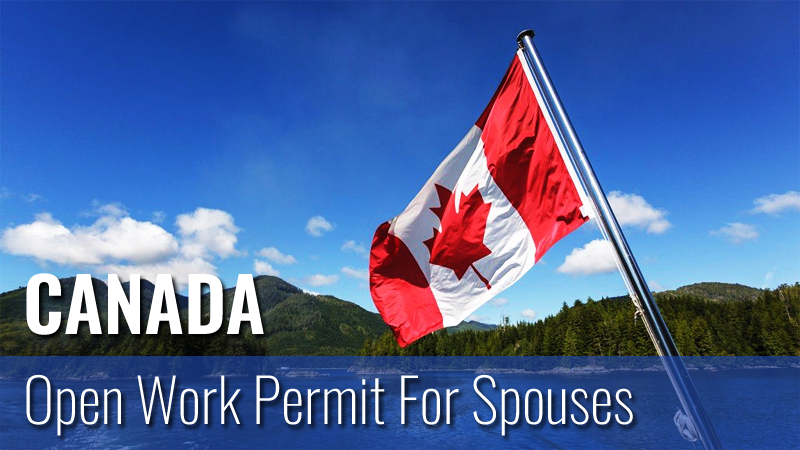 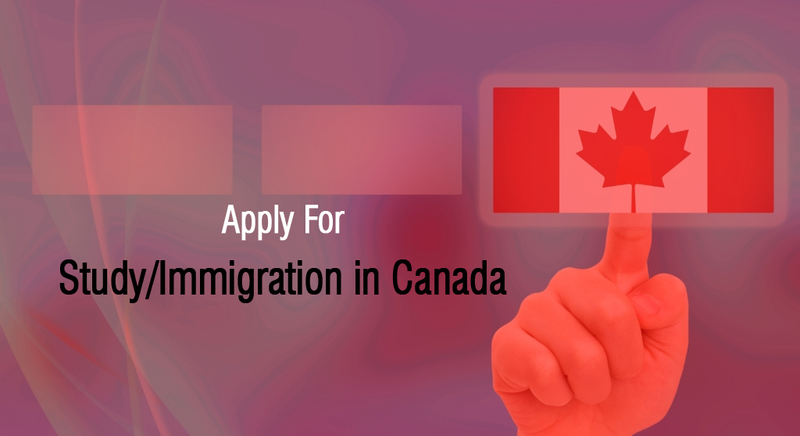 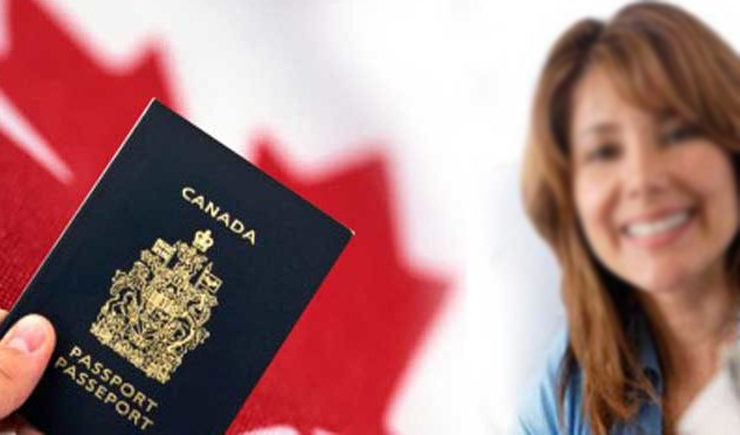 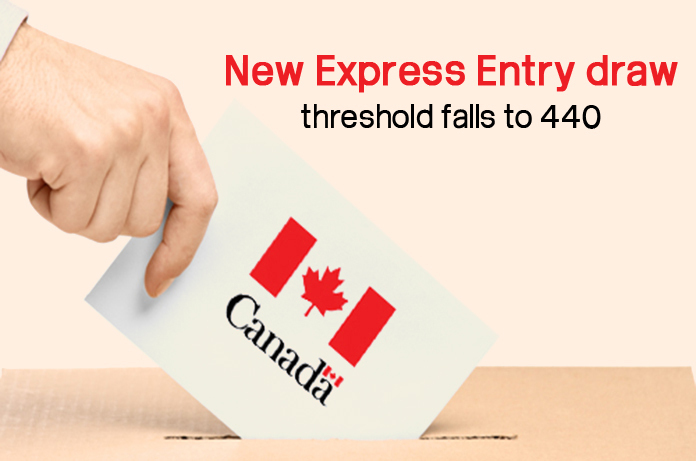 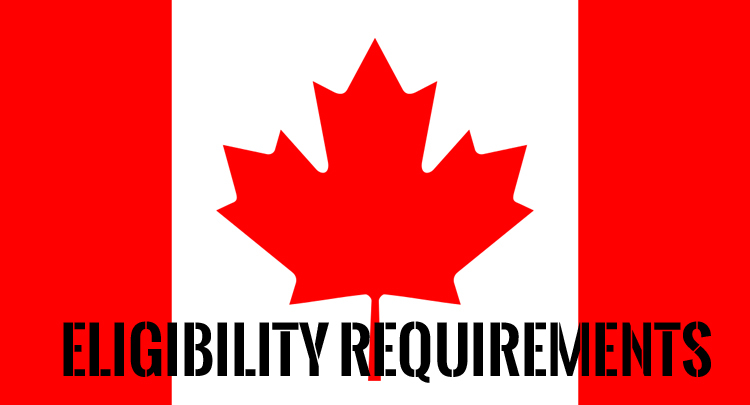 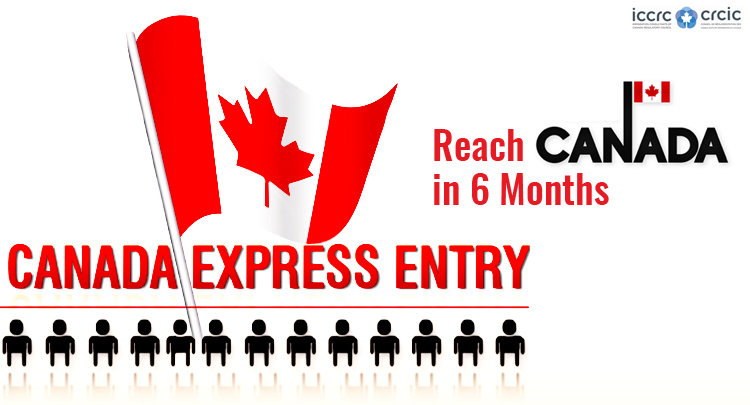 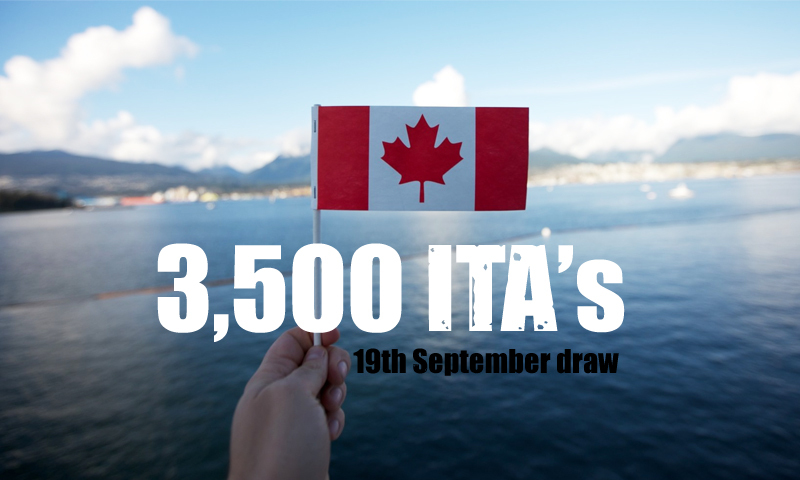 The Canadian government was making efforts to recruit the top talents from India. 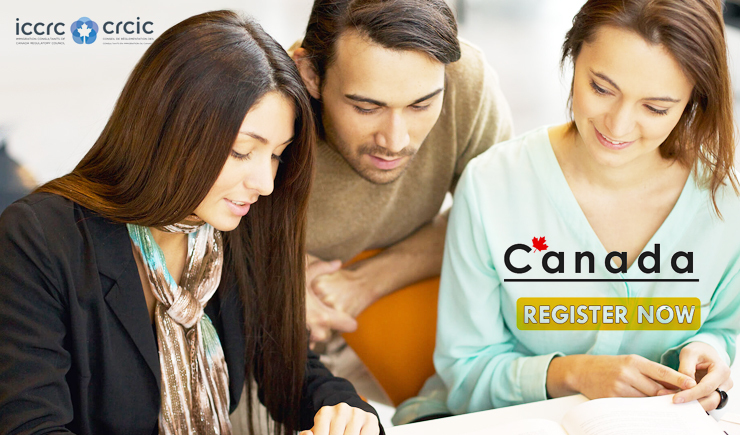 Between 2004-2005 and 2013-14, the number of international students in Canadian Universities was raised from 66,000 to 124,000. 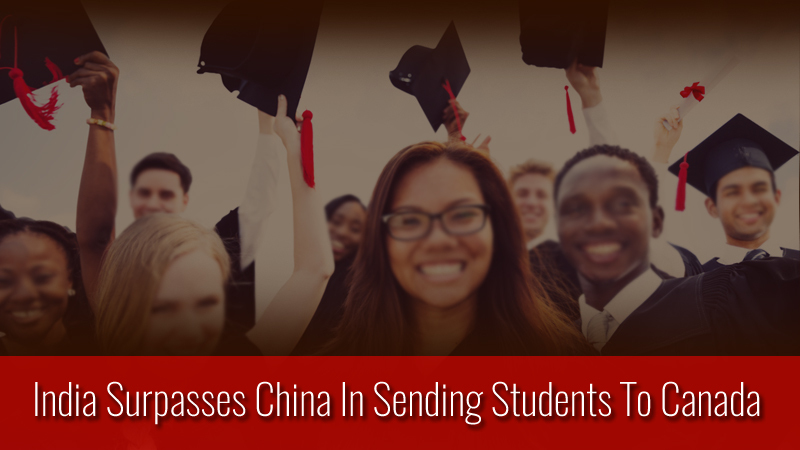 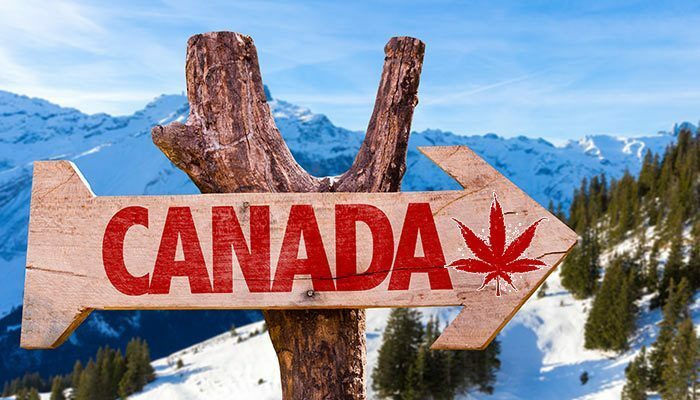 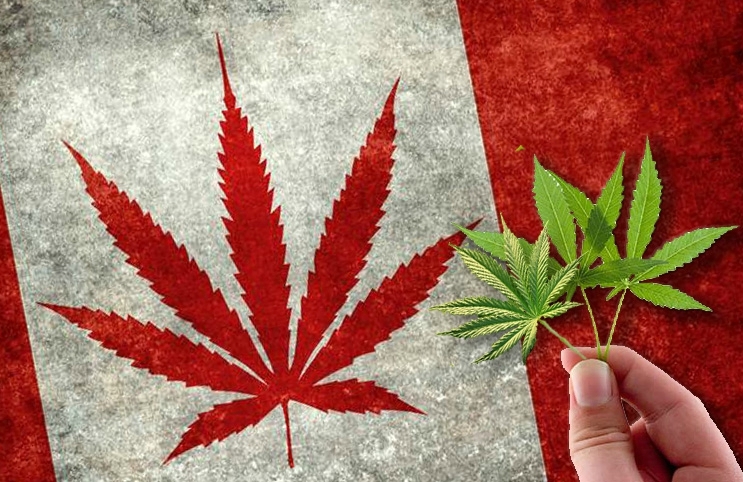 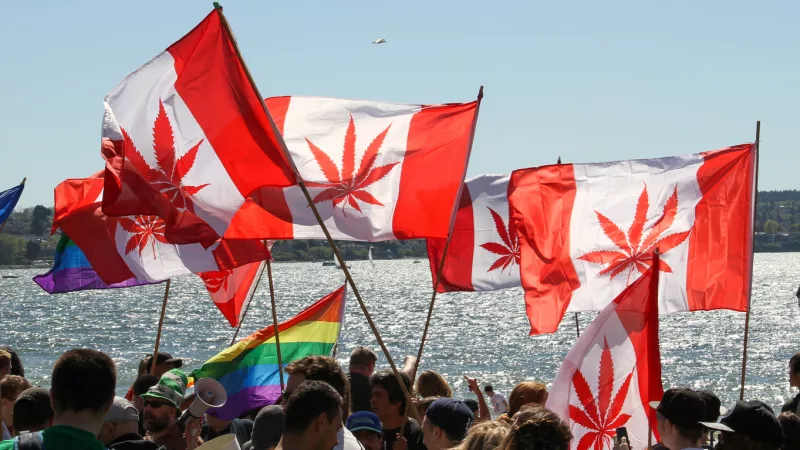 It hasgrown by 88% in comparison to Canadian Students increase by 22%. 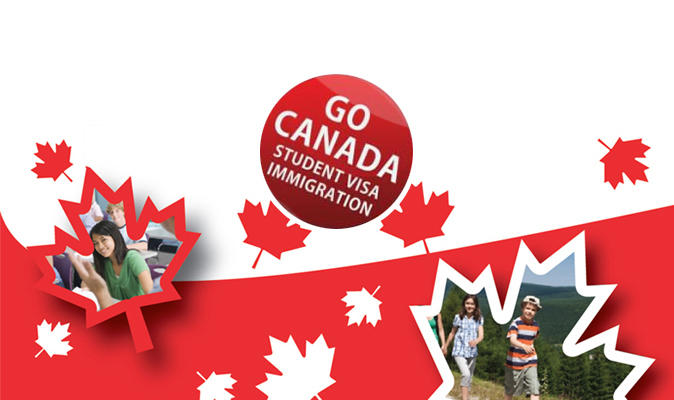 India’s students are made familiar to “Canada’s value proposition –a high quality educationsystem at an attractive price, safe & welcoming environment for study in Canada.” In 2013-14, the top five individual source countries for Canada were China (34.1%), France (7.6%), the United States (6.2%), India (5.7%), and Saudi Arabia (4.5%). 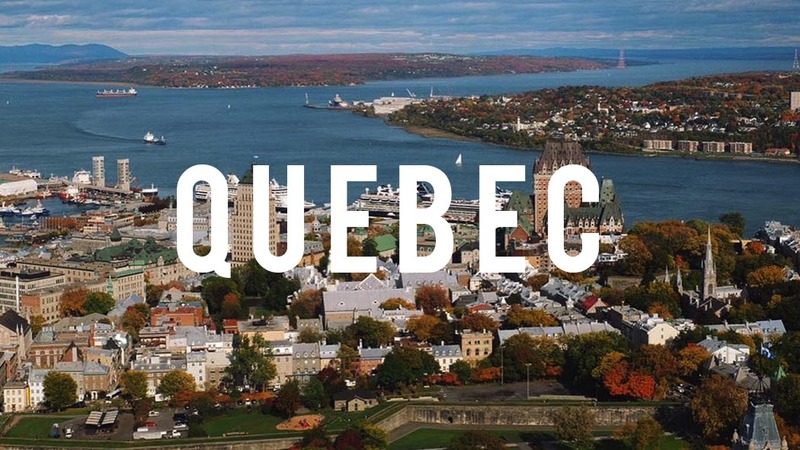 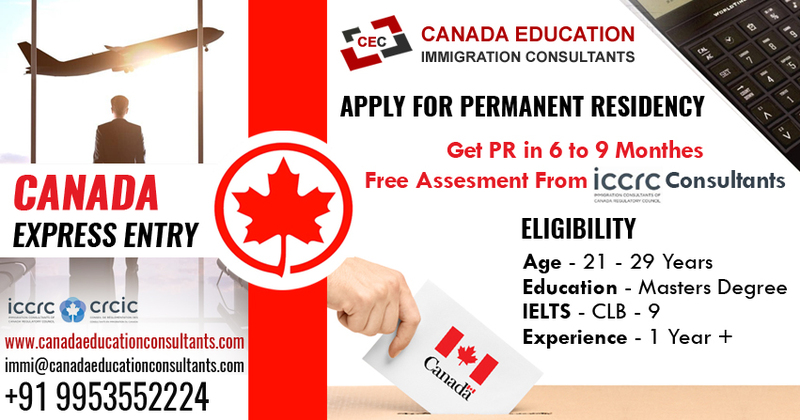 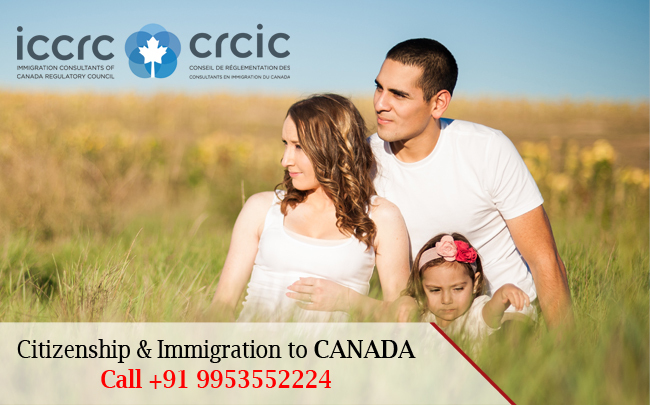 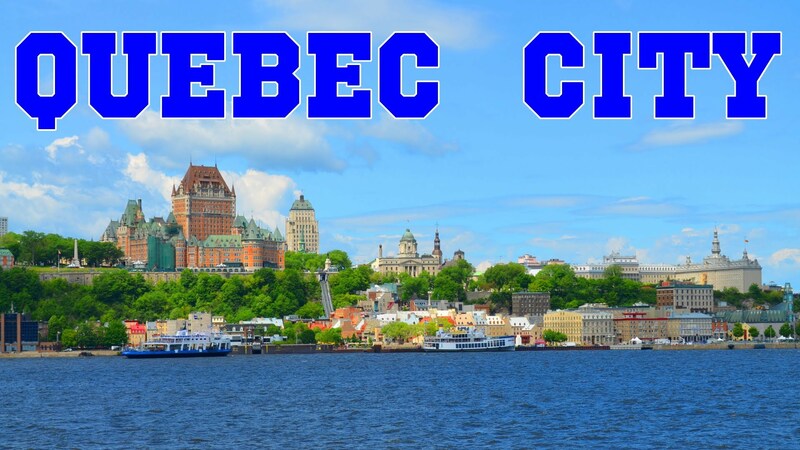 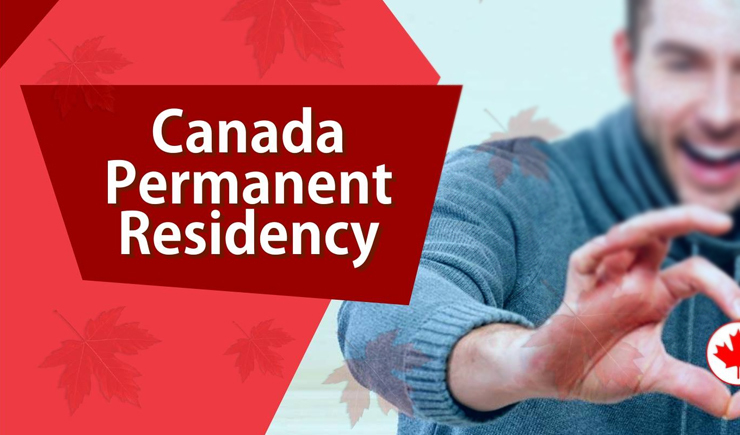 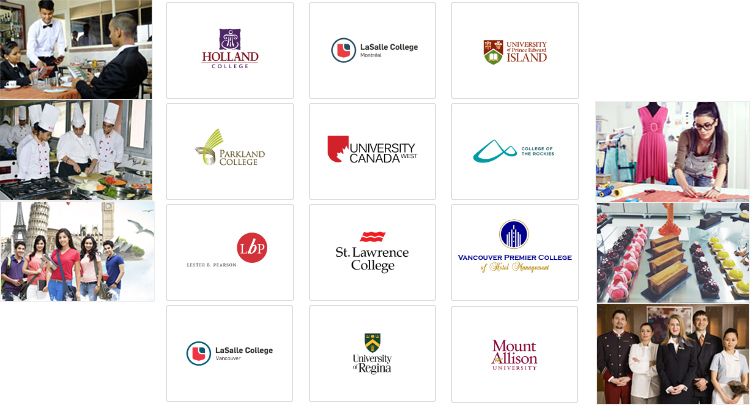 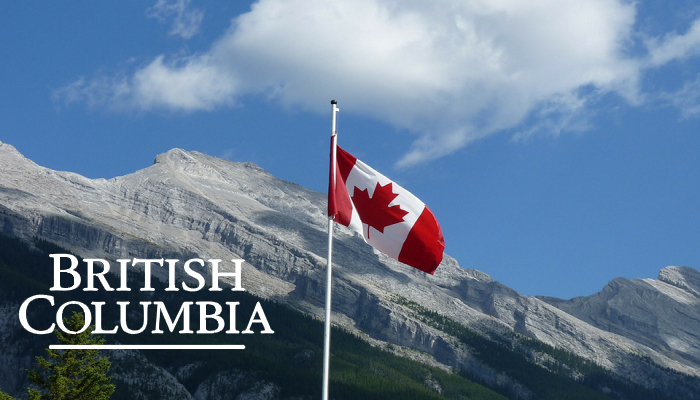 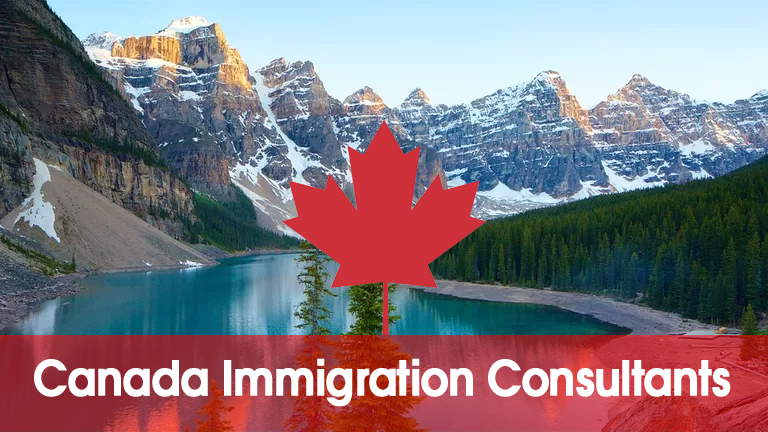 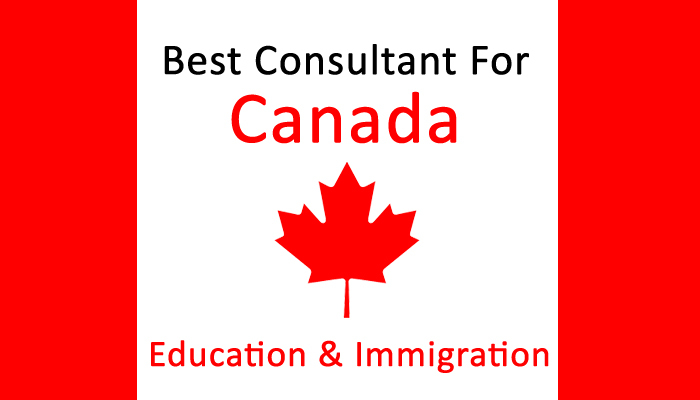 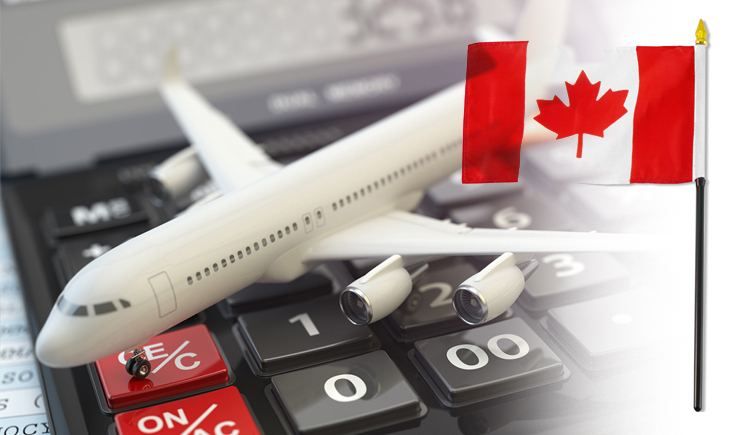 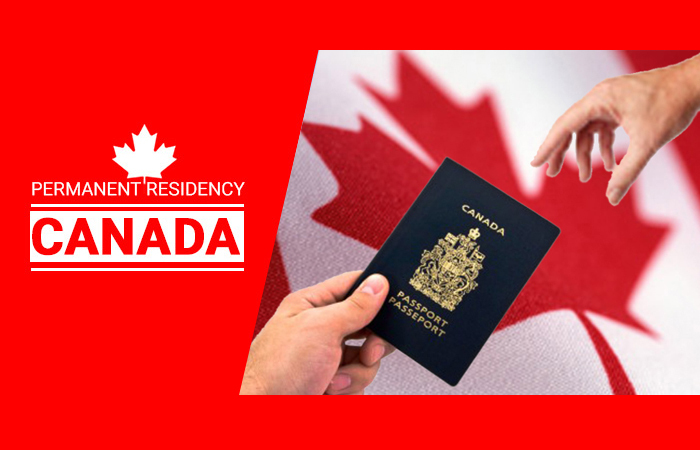 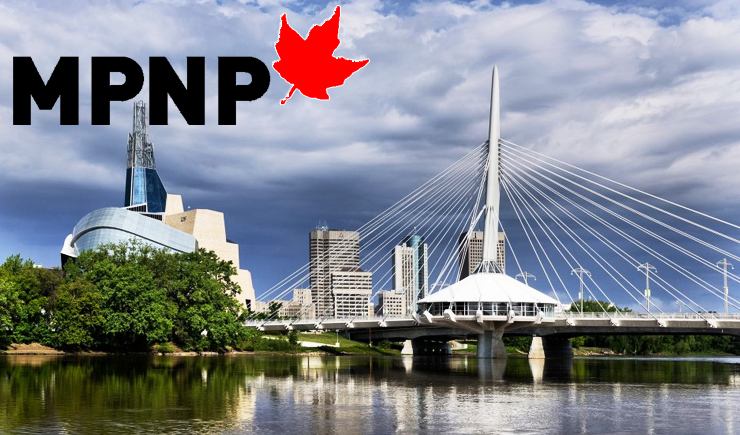 Canada Education Consultants in India are among the top favored overseas education Consultants, when it comes to study in Canada for international students from India. 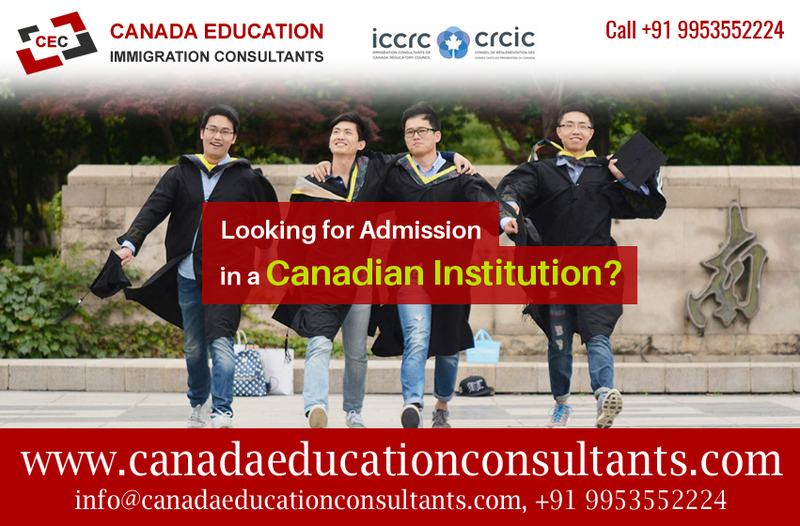 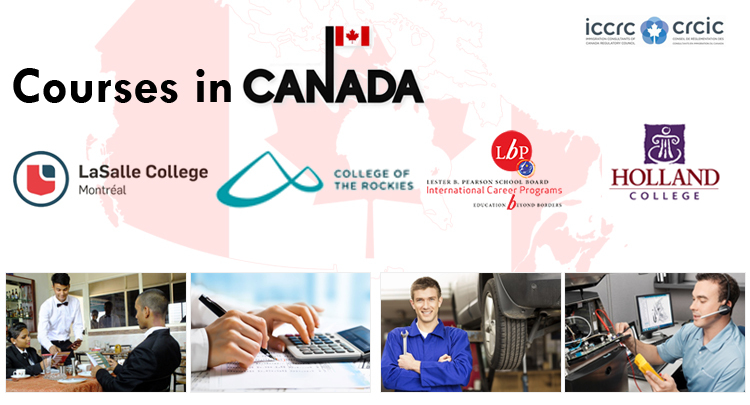 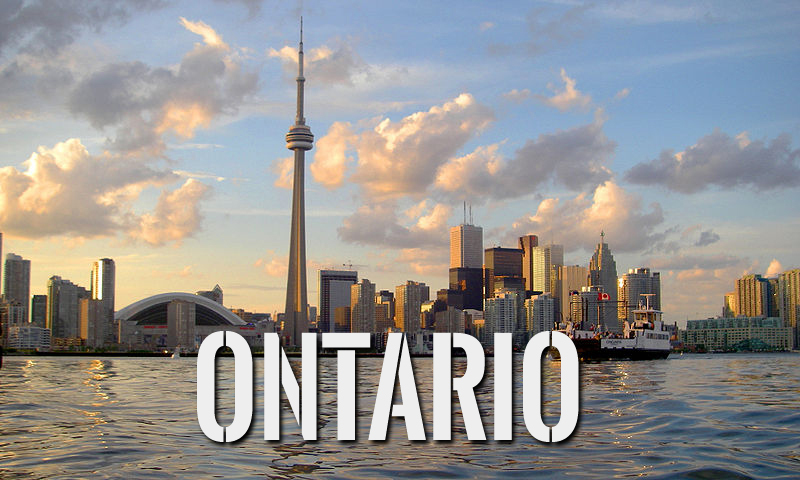 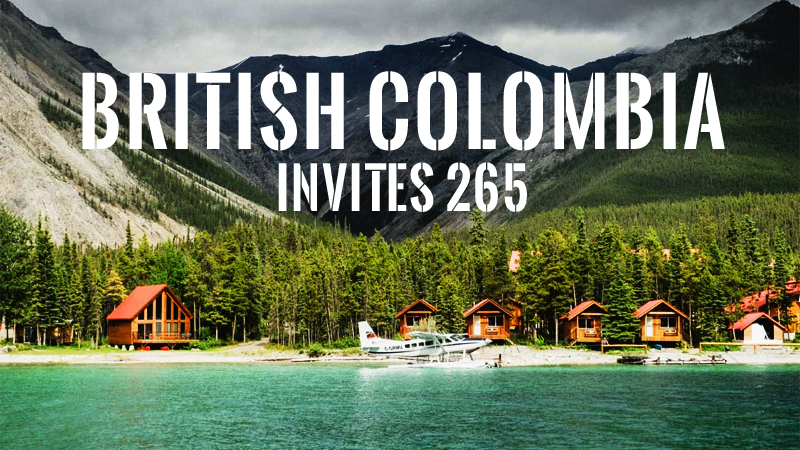 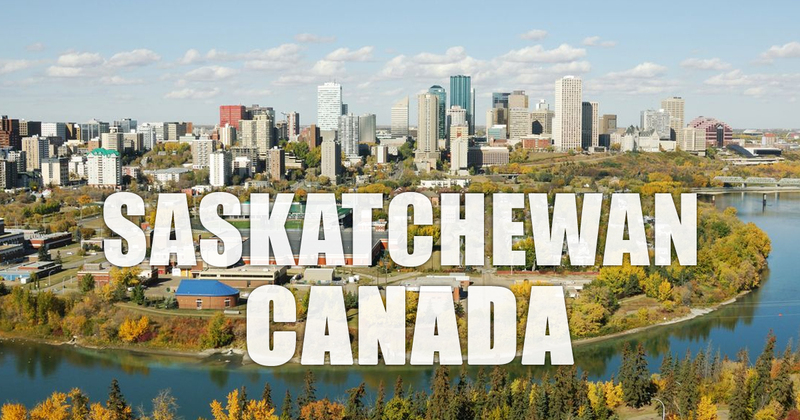 They make top colleges in Canada available for Indian students. 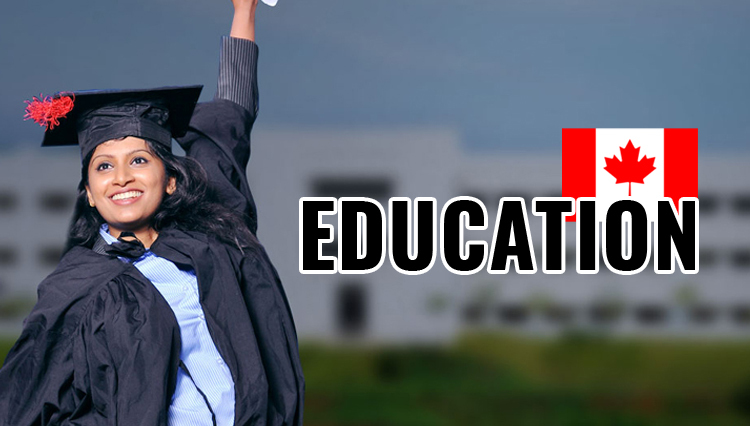 In 2013, the most favored courses for international students from India were architecture, engineering and related technologies (37%), business, management and public administration (22%), mathematics, computer and information sciences (12%) and physical and life sciences, and technologies (11%). 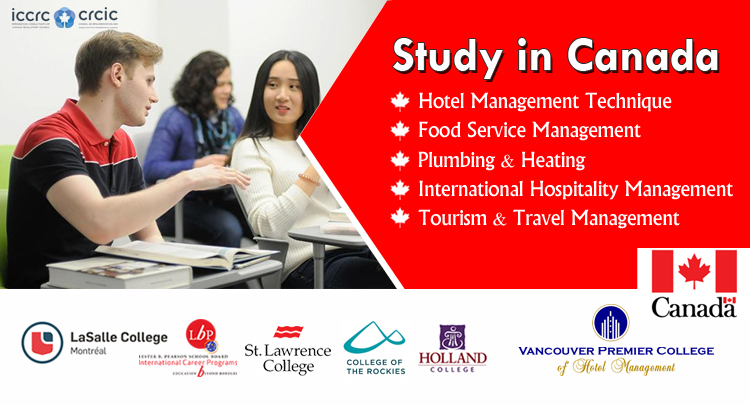 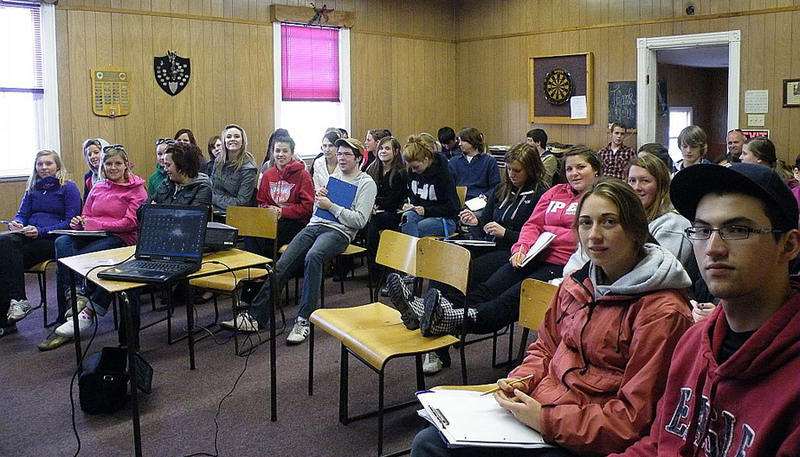 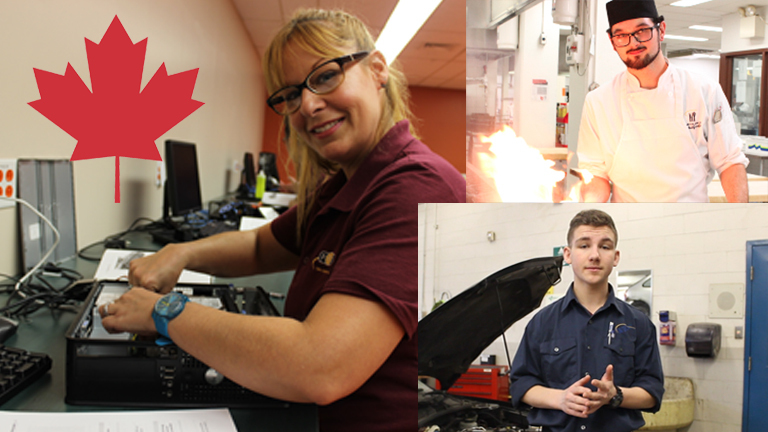 Canada is always offering the high quality education at an affordable price. 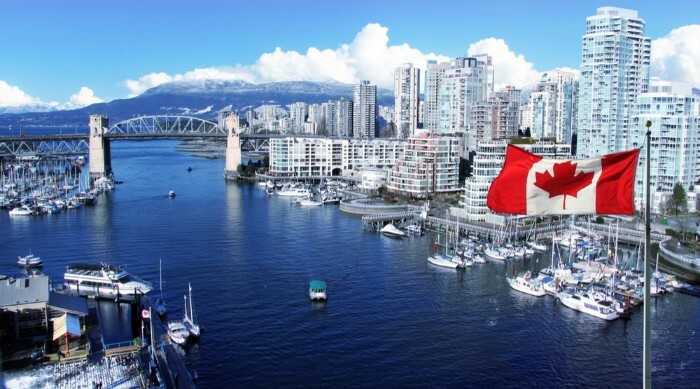 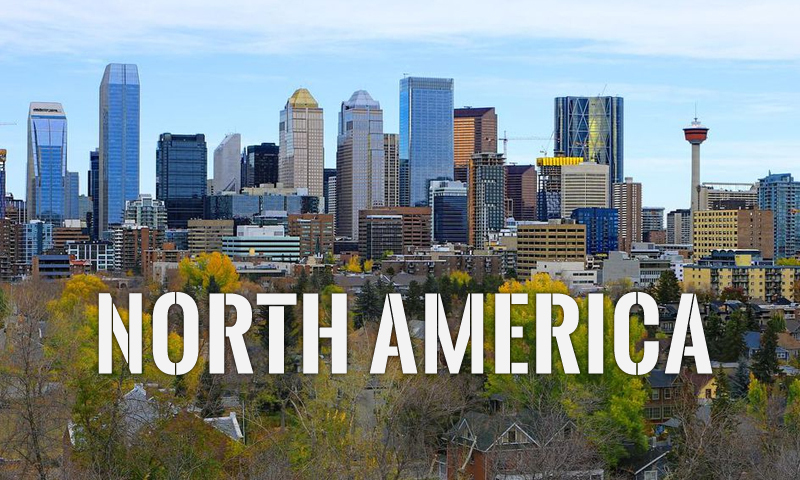 Vancouver, Toronto and Calgary are among the world’s top five most livable cities. 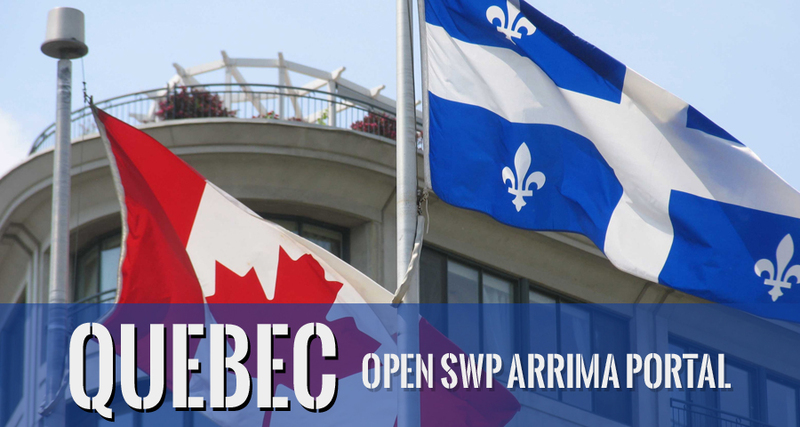 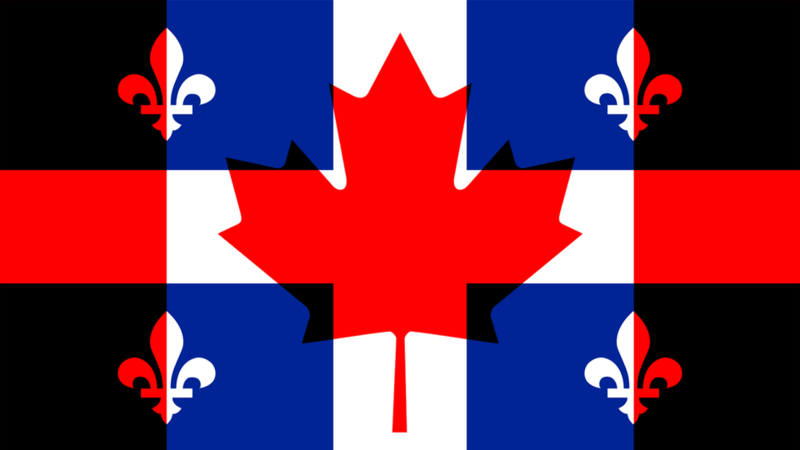 Montreal was also ranked high in 14th place.